Since 2013 I have been working very closely with a consultancy company based in India. Krishna, the owner of the company heard about my blog and had a sari handmade for me. Its been quite a while since I received the sari and I've been waiting for the right model who wanted to shoot it. When Savannah asked for a shoot over the Christmas break I suggested the sari as the concept. I was unaware at the time that Savannah has Indian heritage (her grand parents on one side). She also owns her own sari, so we decided to include that in the shoot too. My intention had always been to shoot the sari in the traditional manner and then to try and find some creative ways to turn the sari into more of a Western fashion style. The sari is basically one long piece of fabric so the designs had to take into account that it had to be wrapped but not cut. The first is an open front dress using the same skirt from the traditional sari. 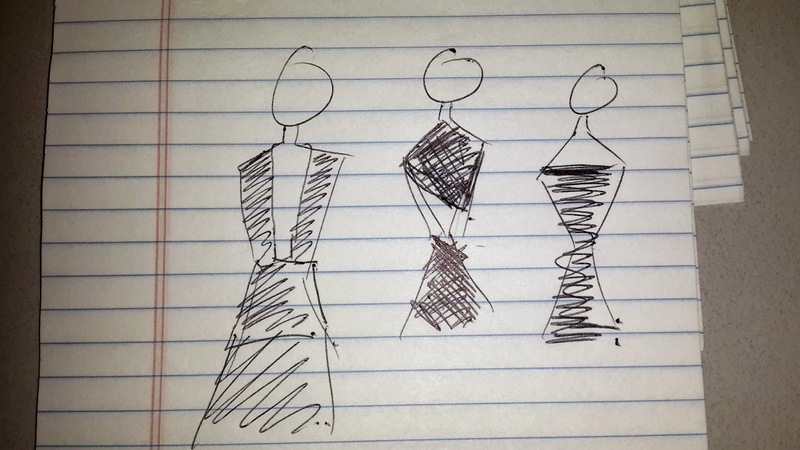 The second looks like a 2 piece with a fitted skirt and an asymmetrical top. The final look is a simple wrapped Pencil Dress. Its a 4 light set up. Great idea and model is ideal. Outstanding.